Unlike others, we do not merely implement technology, we create innovative finance models that transform decision making. 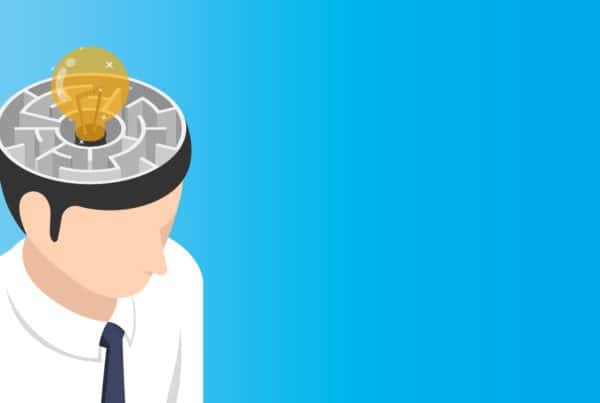 Organisations often operate in a disconnected way, where Finance and the rest of the business do not have full visibility of plans, costs, and ultimately profit. Profit& provide solutions to bridge that gap. 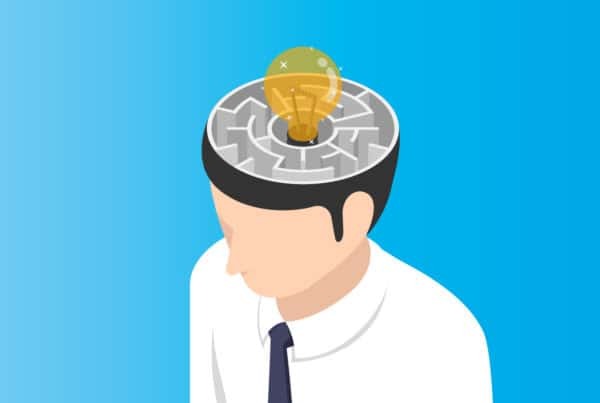 We use technology to provide connected processes, and our expertise ensures the best outcome for your business. We marry technology with innovative thinking to create imaginative solutions to challenging business problems. Much more than technology implementation. It’s a reinvention of how you approach and analyse business performance. Profit& is not just about service excellence. We bring the right mix of skills and experience to deliver tangible performance improvement. of what companies do is unprofitable. Whether your organisation is implementing planning, cost analytics or tax transfer pricing, we have the technology covered. Our experience lies in a deep understanding of the major technologies in the market for Enterprise Performance Management (EPM). 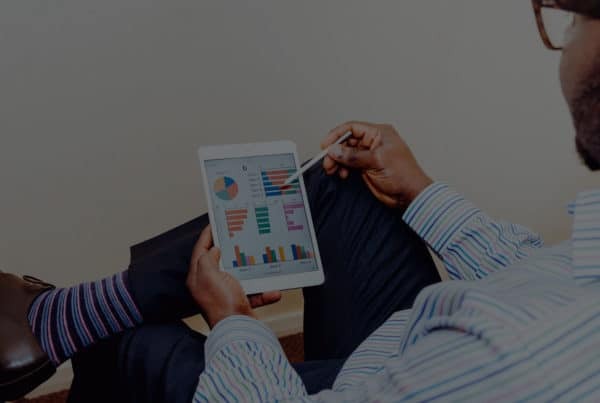 Profit& is a consultancy that implements Anaplan technology to create innovative models and processes that transform business decision making. Founded in 2016 by finance professionals and consultants. Our team has deep knowledge and experience that spans several decades delivering enterprise performance management solutions, in a variety of industry sectors. 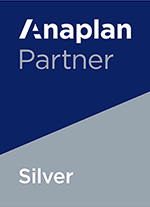 As an Anaplan Silver Partner we have an established level of Anaplan experience and can offer customers consistent, reliable service quality. We understand business objectives, technology, best practice methodology and project management. We provide challenge and lateral thinking to resolve complex business challenges and bring a fresh perspective to our client’s team. Operating across Europe, we provide multi-lingual support and appreciation of cultural differences to our global clients. We are ‘People’ not ‘Suits’. We aim to integrate in a personable way with your people, to become a natural extension of the team. Sharing equally in your business challenges, we work alongside your team to develop solutions that deliver tangible results. Latest news, blog posts, web casts and more. Talk to us to explore how innovative technology can deliver transformative results in your business. Submit your contact details below and one of our advisors will be in touch with you soon. To explore how innovative technology can deliver transformation in your business. Submit your contact details below and one of our advisors will get in touch with you soon.